'I wanted to update you on the status of my book. 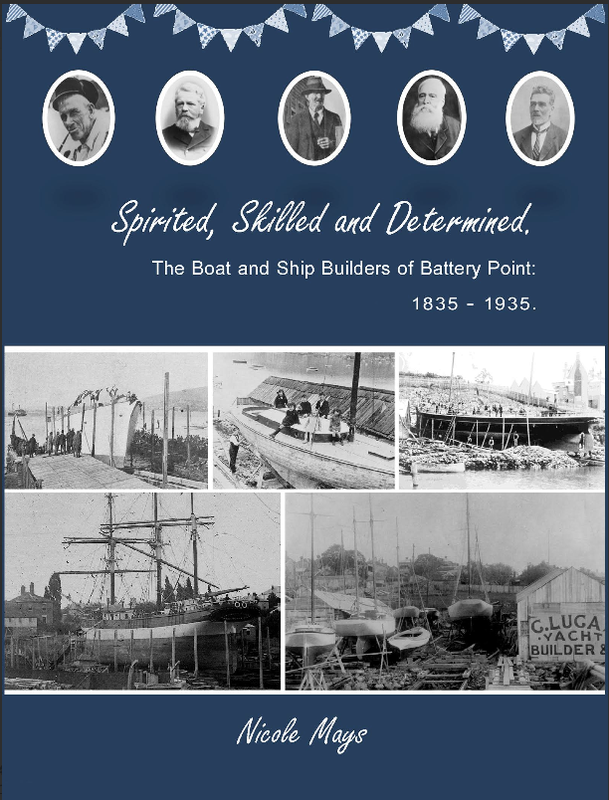 Spirited, Skilled and Determined: The Boat and Ship Builders of Battery Point (1835-1935) has finally been published! Congratulations to Nicole. Book will be in stores soon, and at the Wooden Boat Guild stall at the festival.